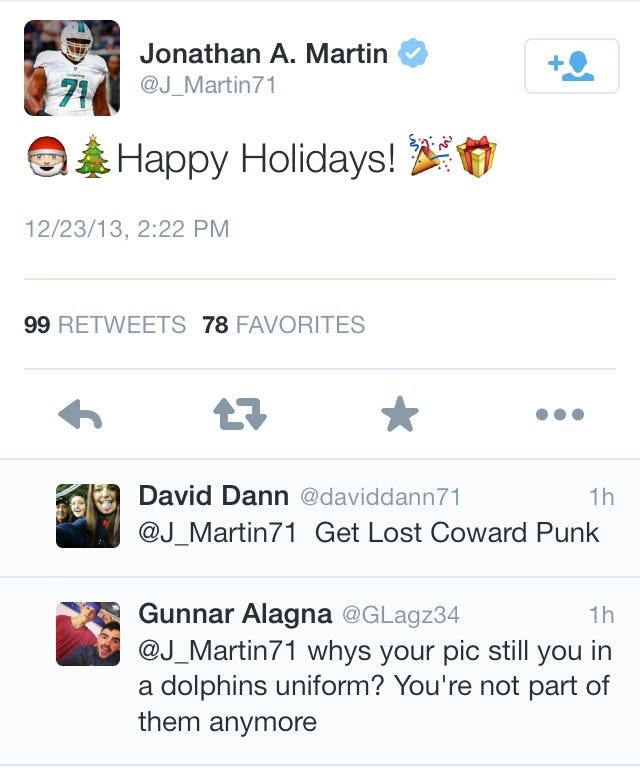 The Jonathan Martin-Richie Incognito saga became public on Nov. 2. 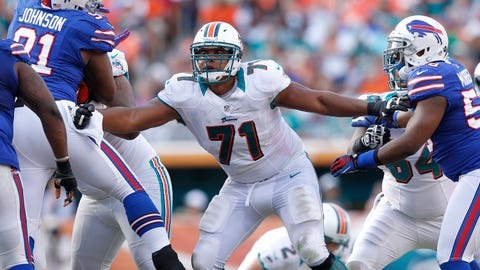 Martin had left the Dolphins on Oct. 28 after being unable to tolerate harassment from his teammate. That was also the last time Martin sent out a tweet — until today.